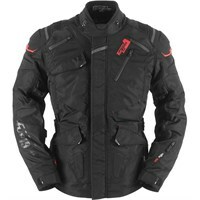 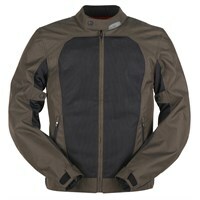 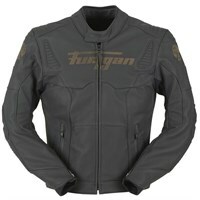 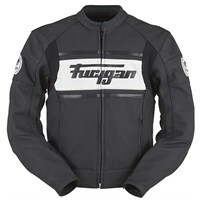 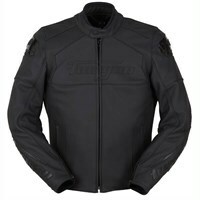 Furygan is the premier French maker of motorcycle protective wear. 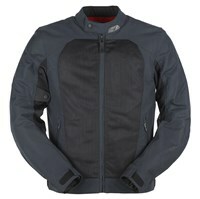 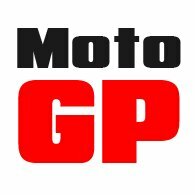 The company started out making gloves, but today they produce just about everything the motorcyclist might need. 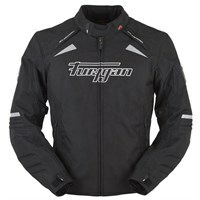 The company makes jackets to suit just about every kind of rider and every kind of bike. 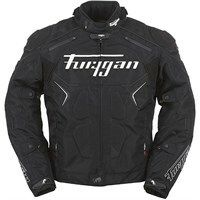 And whilst their textile jackets are very technical and highly regarded, we personally tend to be of the view that Furygan's leather jackets are their strong point. 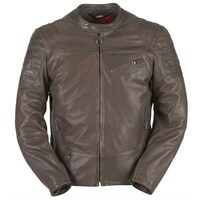 The company is particularly sophisticated in the way it selects, grades and cuts its leather. 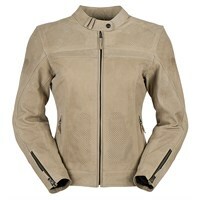 Their computerised cutters mean that only the best parts of the hide are used; damaged areas of the skins are automatically discarded. 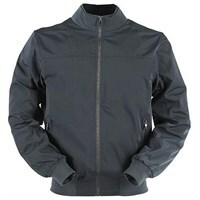 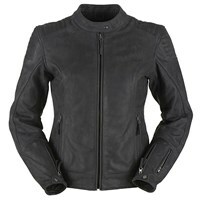 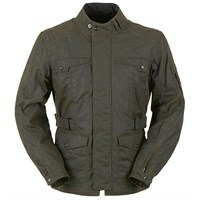 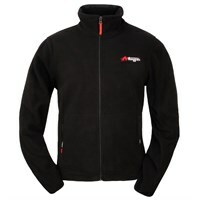 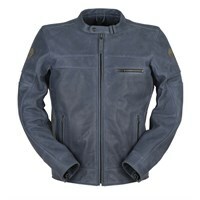 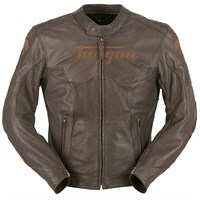 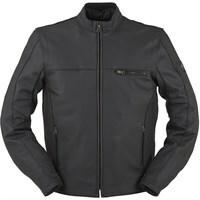 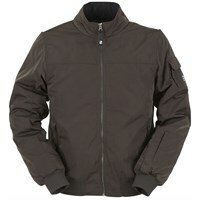 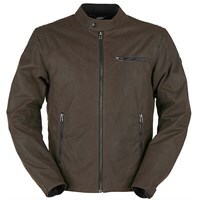 Some of Furygan's leather jackets have a buttery soft feel, and are supremely comfortable to wear.